· Nicotine exposure during adolescence and young adulthood can cause life-long additive tendencies and harm the developing brain. · The percentage of middle schoolers that use e-cigarettes has risen from almost 0 in 2011 to 5% in 2015; the percentage of high-schoolers that use e-cigarettes has risen from nearly 0 in 2011 to 15% in 2015. · A single pod in an e-cigarette has as much nicotine as a pack of regular cigarettes. Given that Arizona state law treats e-cigarettes as a tobacco product, it is illegal for anyone under 18 to purchase an e-cigarette. Most students procure their vapes from peers who have access through family or friends. Many students use vapes at home or at school without parental or teacher knowledge because the e-cigarette is odorless and gives off only a thin cloud of vapor that disappears almost instantly. 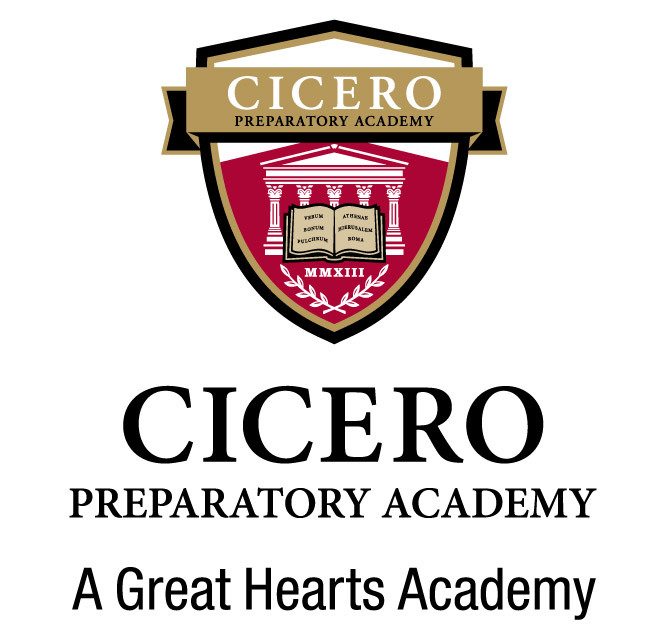 Cicero Prep cares deeply for the health and safety of our students and has a zero-tolerance policy regarding substances that are illegal for minors, including the smoking, possession, or sale of e-cigarettes, vaping devices, or paraphernalia. We encourage you to speak with your son or daughter about the dangers of e-cigarettes, and what strategies he or she can employ to resist peer-pressure.